Today, I'd like to welcome Carlene Havel. 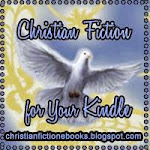 She writes Christian-themed romances and historical novels set in Biblical times. She’s lived in Turkey, Republic of the Philippines, and all over the southern half of the United States. Carlene has worked for a banana importer, a software development company, and everything in between. She attended several colleges and universities, including one that granted her a diploma, to everyone’s surprise. She enjoys reading, writing, and almost every variety of needlework. Carlene and her husband Glenn live surrounded by their family in San Antonio, Texas. 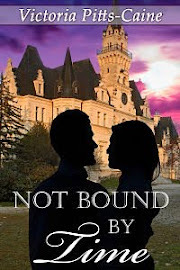 “A Hero’s Homecoming” is Carlene first published novel, but others are others in the pipeline. 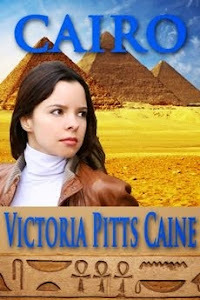 Watch for “Daughter of the King” coming in the fall of 2012 from Prism Book Group. It’s the story of Princess Michal, daughter of Saul, the first King of Israel. Interestingly, Michal is the only woman the Bible describes as being in love with a man. Who was the object of her affections? Can’t wait for the book to find out? Check the eighteenth chapter of I Samuel in the Old Testament. Colonel Rich Martino arrives home to a stranger living in his house. His wife is gone along with his car; his credit cards are invalid; and when he tries to enter his father’s home, the alarm beckons the police. 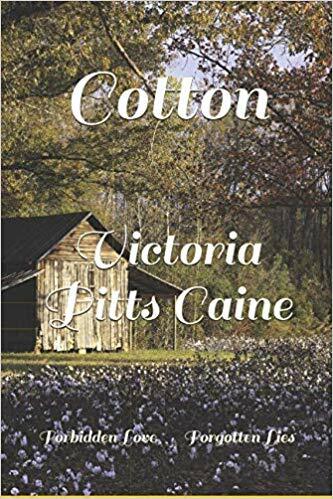 Shortly thereafter, Rich meets Psychologist Charlotte Phillips, who not only knows the whereabouts of his father, but is in charge of his legal affairs. 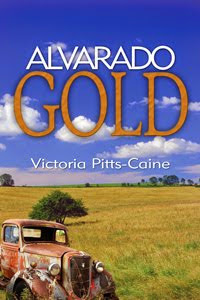 The Colonel learns his father is in a coma and Rich is positive Charlotte is after his father’s fortune. When Rich discovers even his father’s lawyer has been taken in by Dr. Phillips, Colonel Martino is determined to find the truth. Unfortunately everyone thinks Rich died in action and Charlotte believes he’s on the wrong course with his feelings for God and he’ll never change. Events surrounding Rich’s father keep bringing the Colonel and the doctor together. Or was that the plan of the matchmakers in Charlotte’s life? 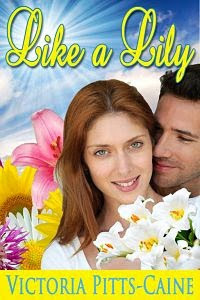 Carlene writes a compelling story full of believable scenes and romance. The book will captivate your attention to the end. A Hero’s Homecoming warms the heart. I loved the book. 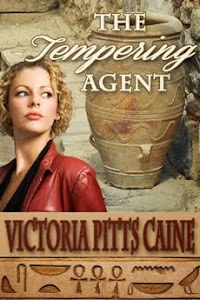 Carlene's next book will be wonderful too. She's a good writer. Thanks for stopping by Gay. I'm anxious for Carlene's next book, too. I've seen the cover for Carlene's upcoming book and it's fabulous.